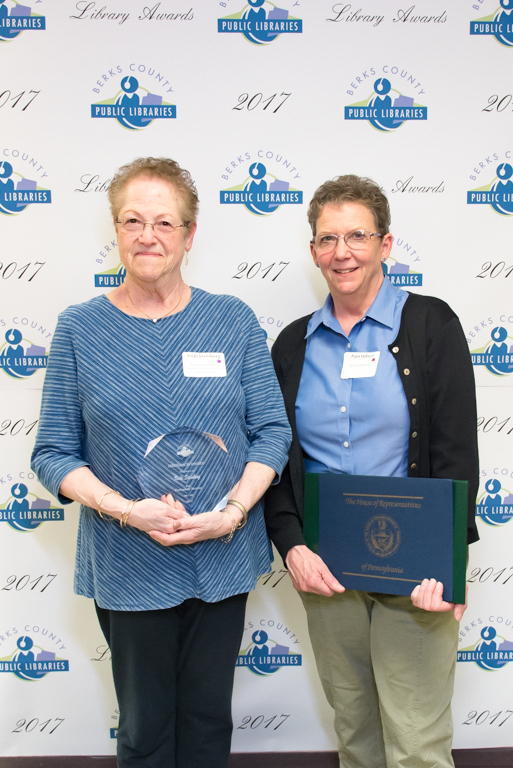 On February 21, 2018, Berks County Public Libraries honored people and community organizations for their support and contributions to libraries in Berks County at the 16th Annual Awards Celebration. Award winners and members of the library community attended the celebration at the System Headquarters. 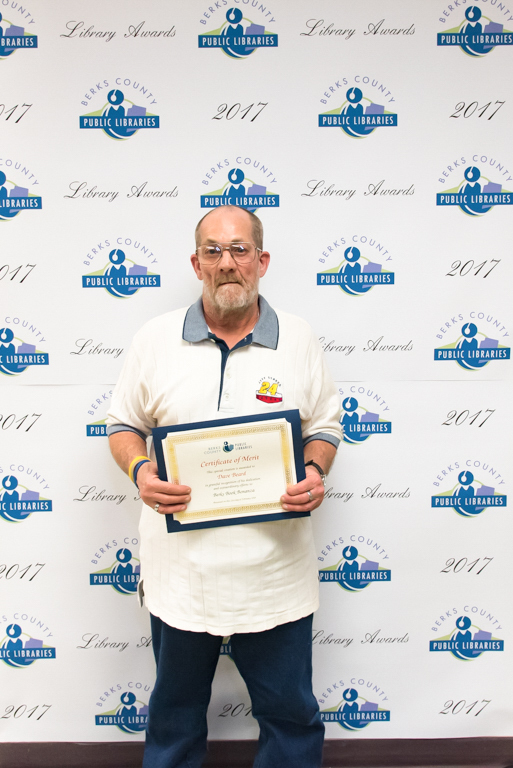 In addition to the category winners, the Berks County Public Libraries advisory board recognized Carol Gardecki (Spring Township Library, West Lawn branch) and Dave Beard (Berks Book Bonanza) with Certificates of Merit. 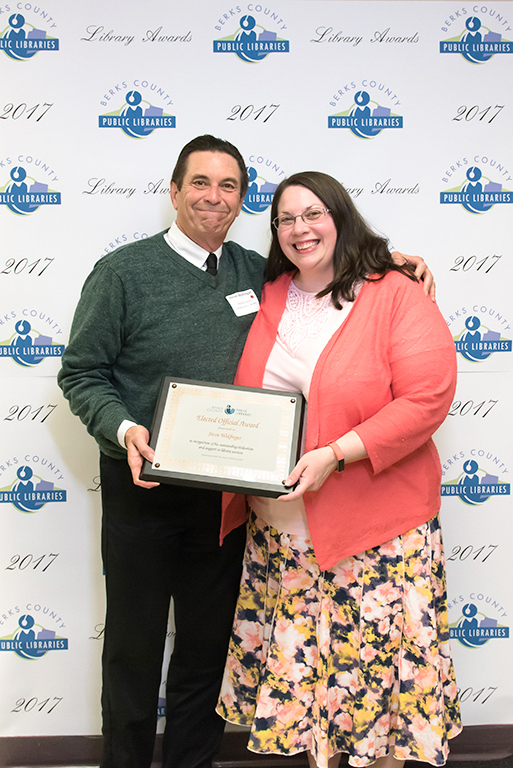 Photo 1: Steve Wolfinger (Muhlenberg Township Commissioner) and Melissa Adams (Muhlenberg Community Library Director). 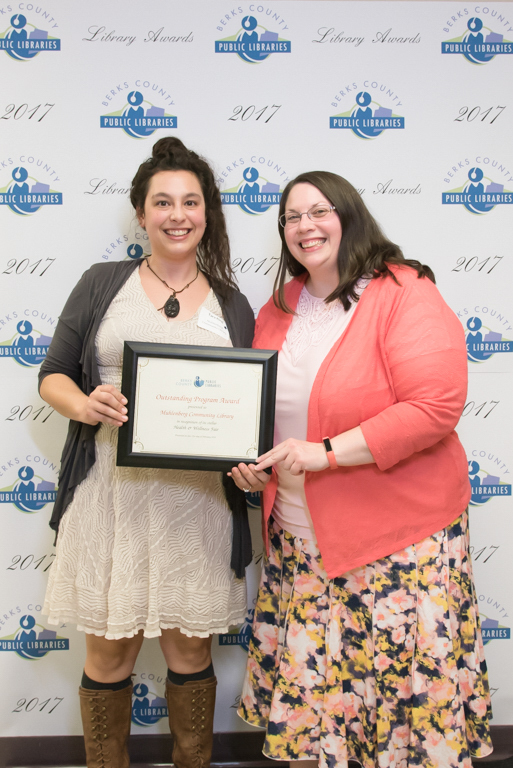 Photo 2: Tara Ring (Senior Library Assistant/PR Coordinator) and Melissa Adams (Muhlenberg Community Library Director). 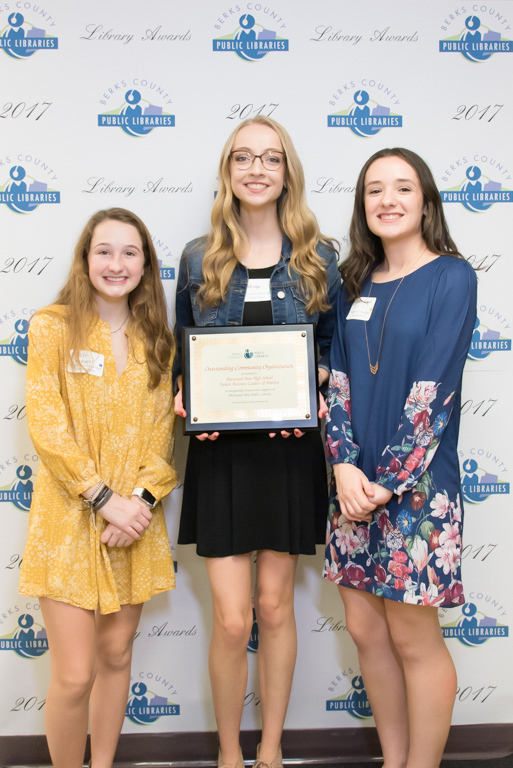 Photo 3: Brooke Gorman, Faith Readinger, and Caitlin Bower (Fleetwood Future Business Leaders of America). 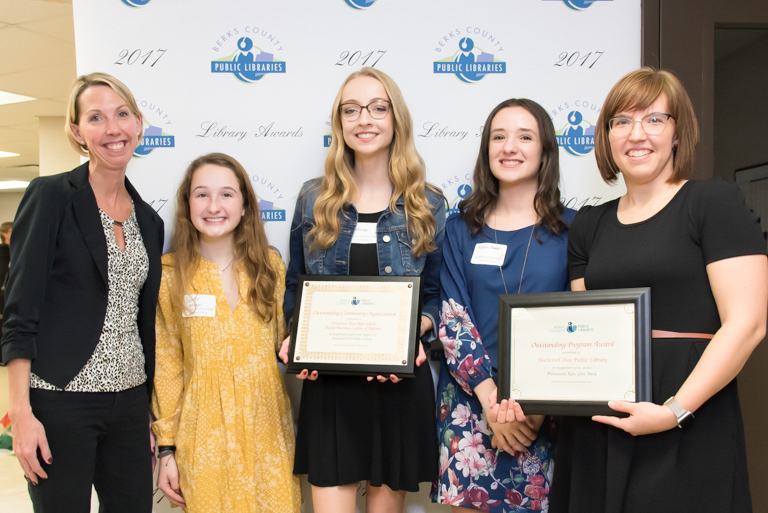 Photo 4: Laura Walizer, Brooke Gorman, Faith Readinger, and Caitlin Bower (Fleetwood Future Business Leaders of America) and Carin Mileshosky (Fleetwood Area Public Library Director). 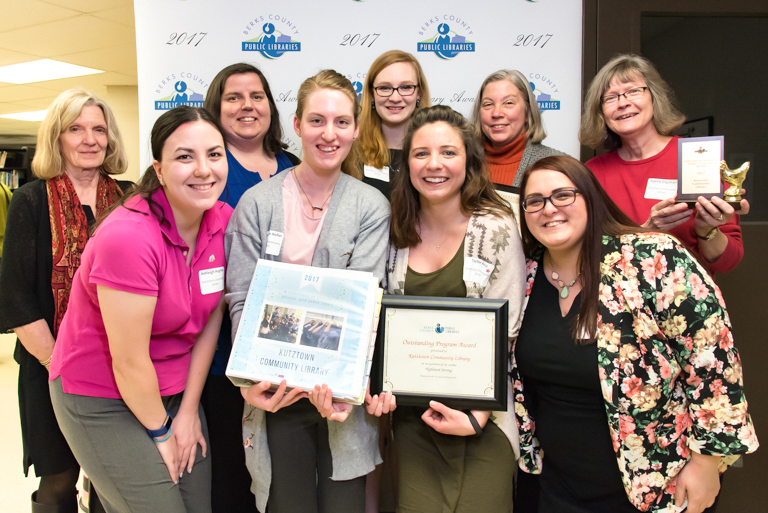 Photo 5: Cathy Ruhf, Joanne Yoder, Janet Yost, Megan Waidelich, Taylor Kutz, Joanne Englehart, Lacie Henninger, Marybeth Friedle, and Mackenzie Keller (Kutztown Community Library). 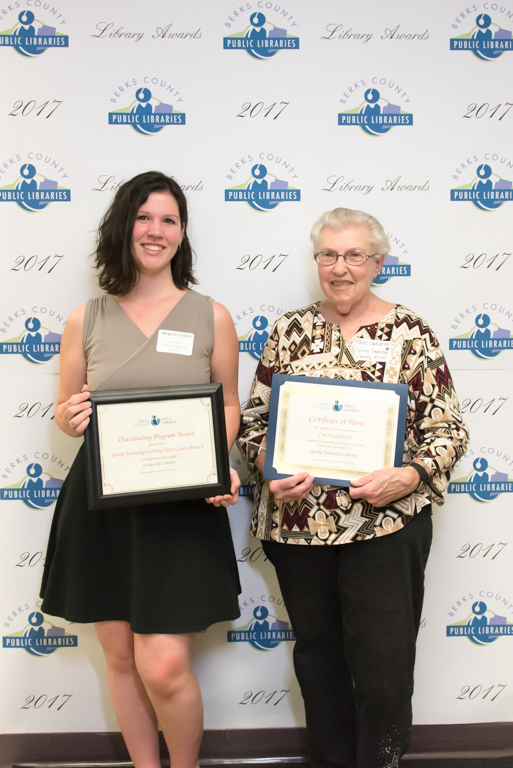 Photo 6: Meghan Golden (Youth Program Coordinator, West Lawn Library) and Carol Gardecki (Spring Township Library Association). 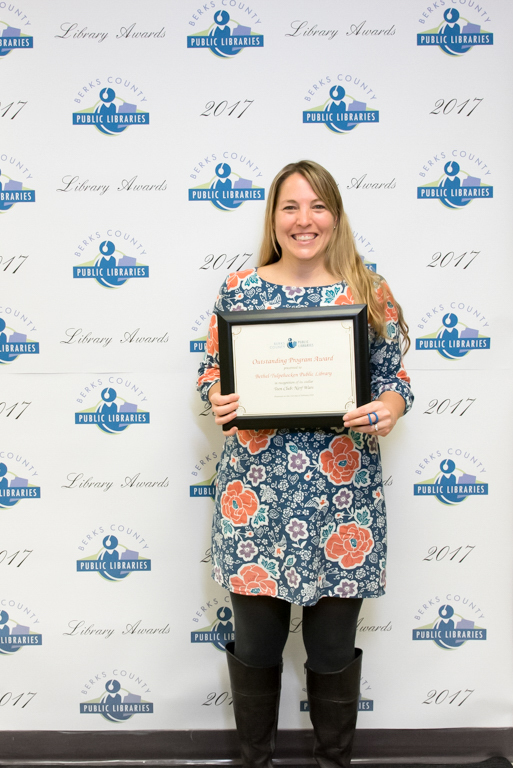 Photo 7: Meghan Golden (Youth Program Coordinator, West Lawn Library). 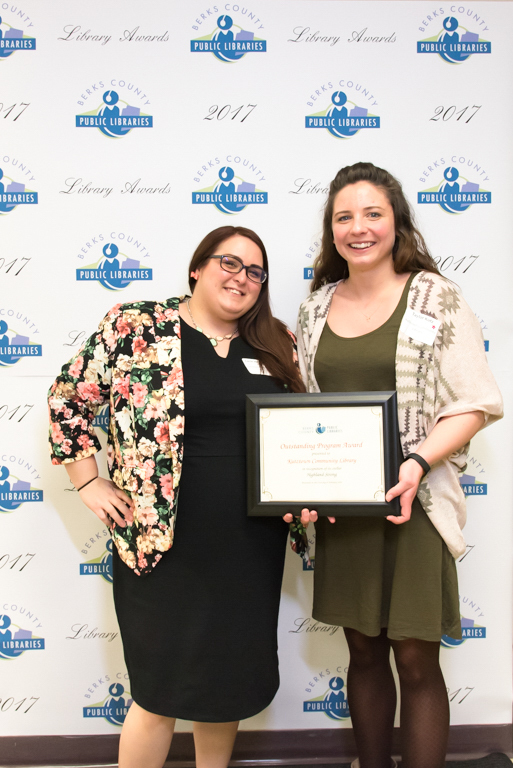 Photo 8: Lacie Henninger and Taylor Kutz (Kutztown Community Library). 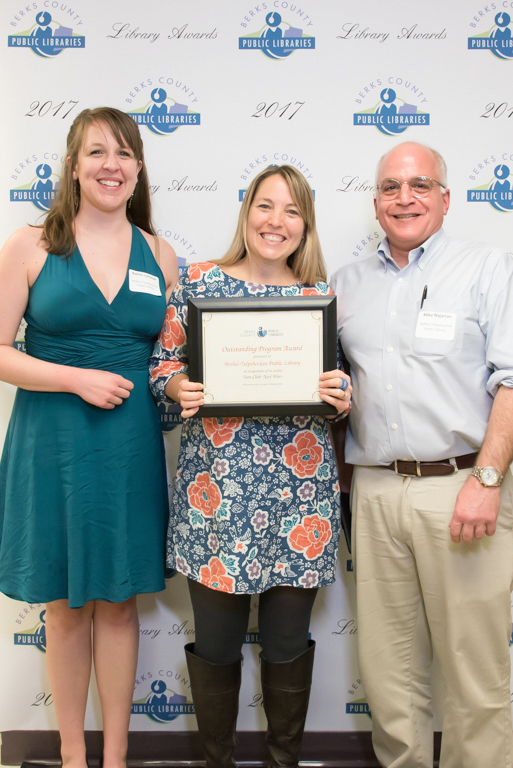 Photo 9: Kaitlin Lehman (Bethel-Tulpehocken Public Library Director), Betsy Kreider (Bethel-Tulpehocken Public Library), and Mike Najarian (Bethel-Tulpehocken Public Library Board President). Photo 10: Vicki Steinberg and Pam Hilbert (Berks Book Bonanza). Photo 11: Dave Beard (Berks Book Bonanza). 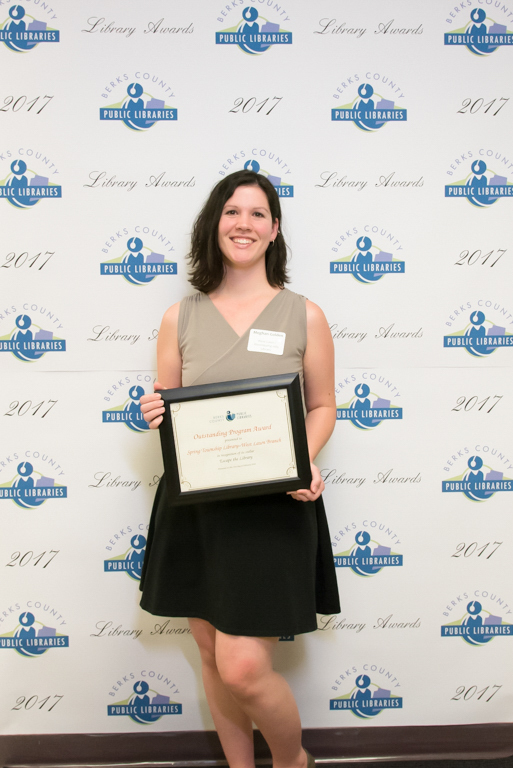 Photo 12: Mary Laub (Kutztown Community Library). 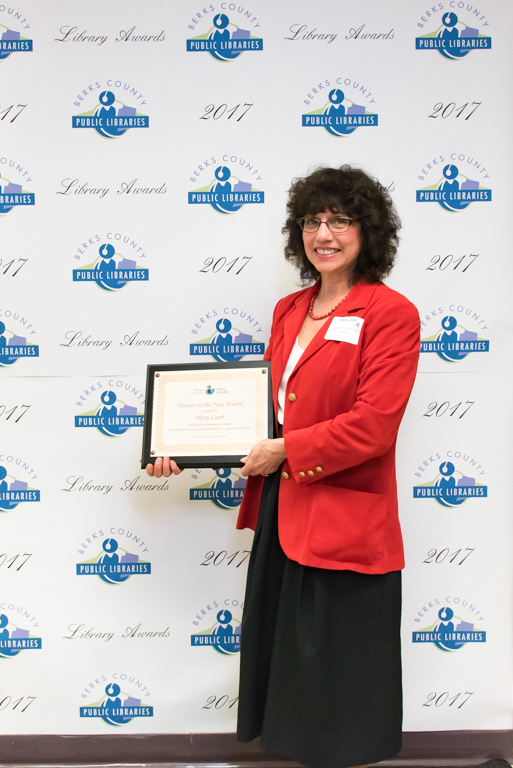 Photo 13: Betsy Kreider (Bethel-Tulpehocken Public Library).